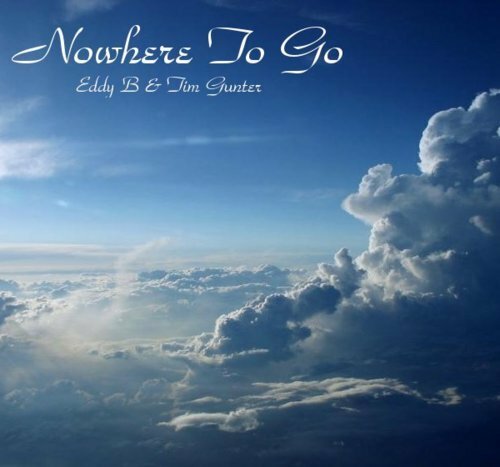 Eddy B & Tim Gunter are out with a new track today. This beat is hot and Eddy B sounds great. I think the hook could be a bit stronger, frankly, but otherwise this is great. Can’t wait to hear them perform it live on Thursday when they’ll be sharing the stage with Anthem and Hoodie Allen! Buy your tickets here now! Not much time left!